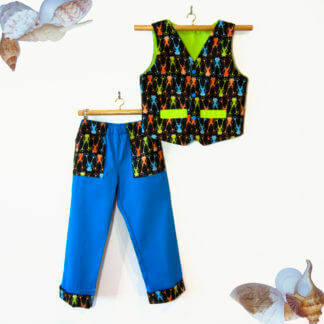 Need something to go ‘round and ‘round the garden in? 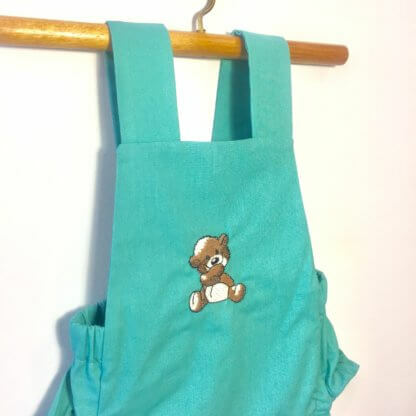 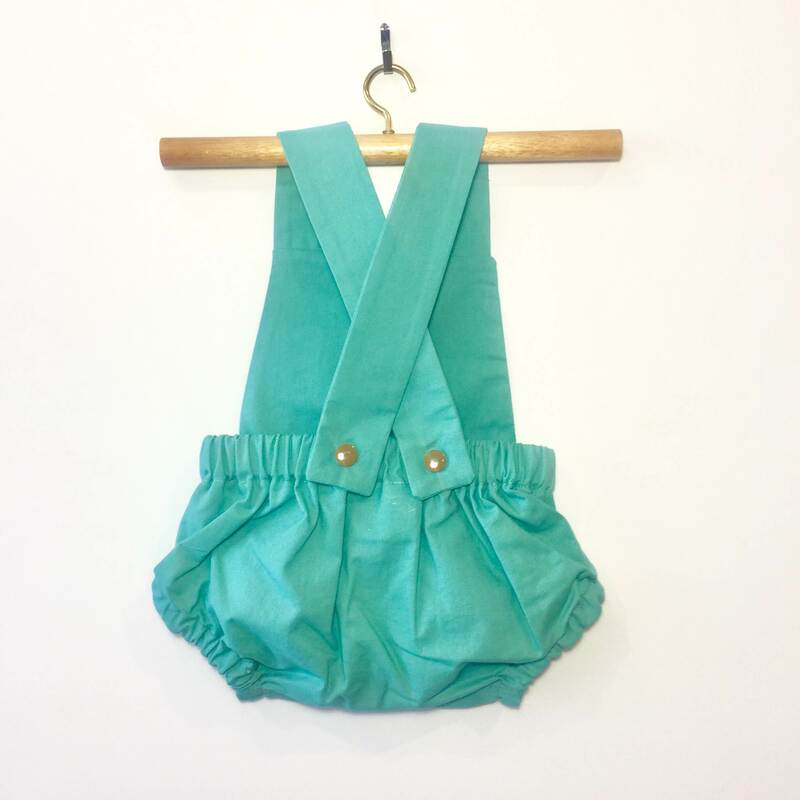 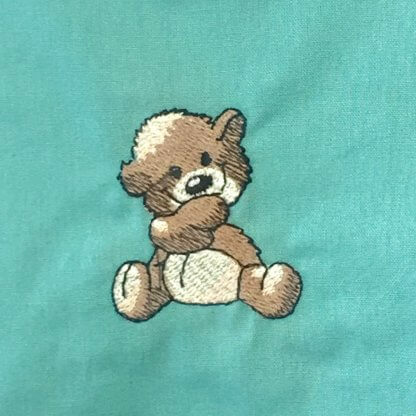 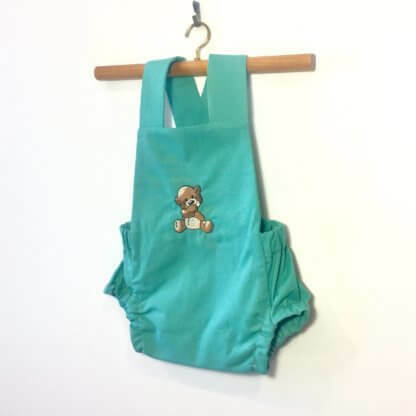 This teal pure cotton romper with embroidered teddy bear features an elastic back for comfort and flat front for clean, simple style lines. 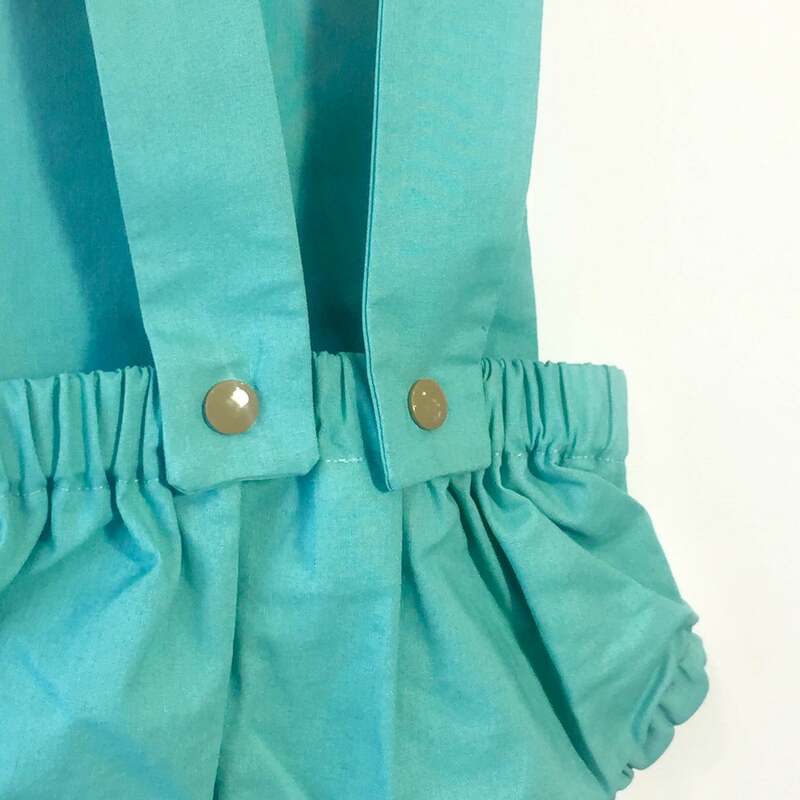 The straps can be fastened either directly over the shoulders or as a crossed back to adjust the size. 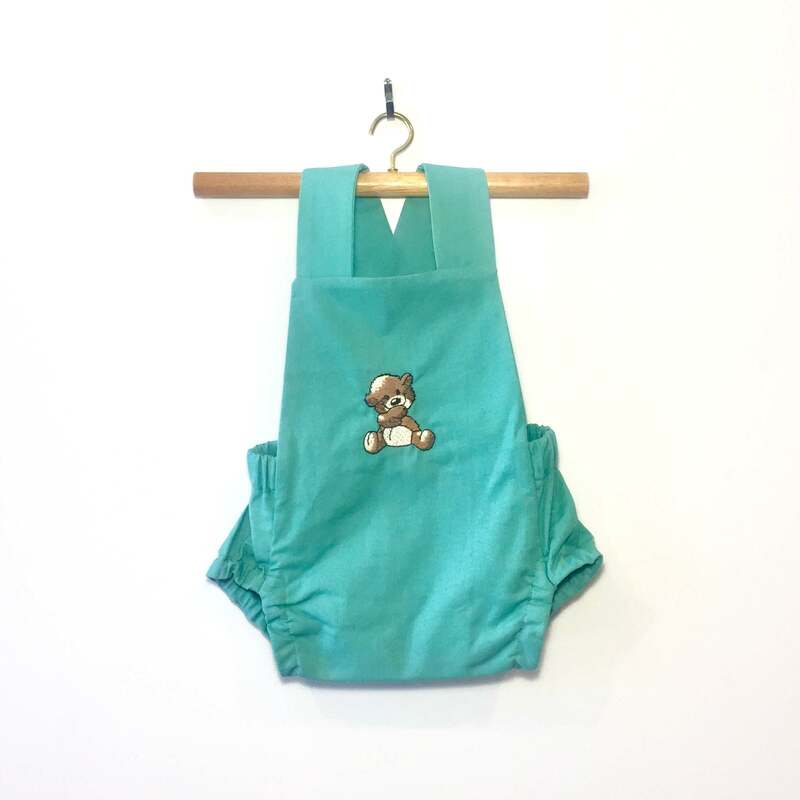 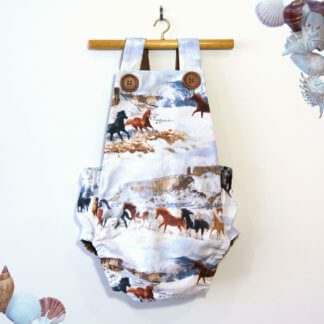 Don’t forget to match your romper with Teddy Bear shoes to keep the tiny toes warm. 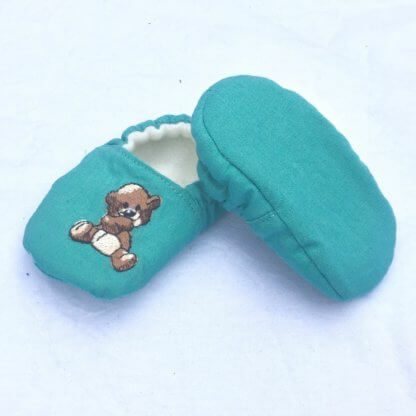 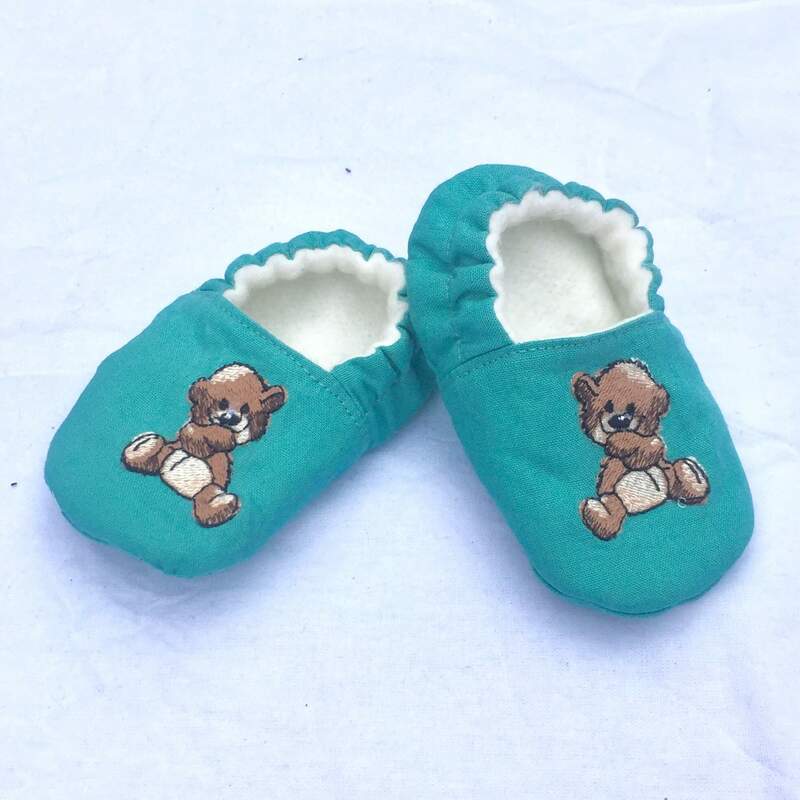 The shoes also feature a teddy on each shoe. WASHING CARE: This item should be hand-washed and line dried. 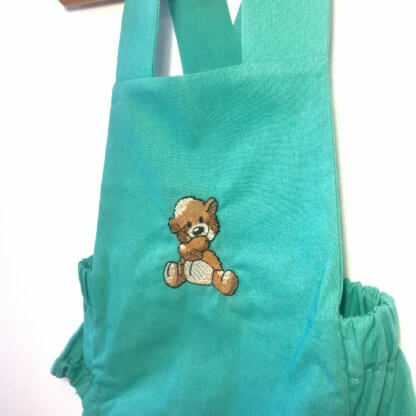 This item can be cool ironed, taking care to avoid the embroidery.